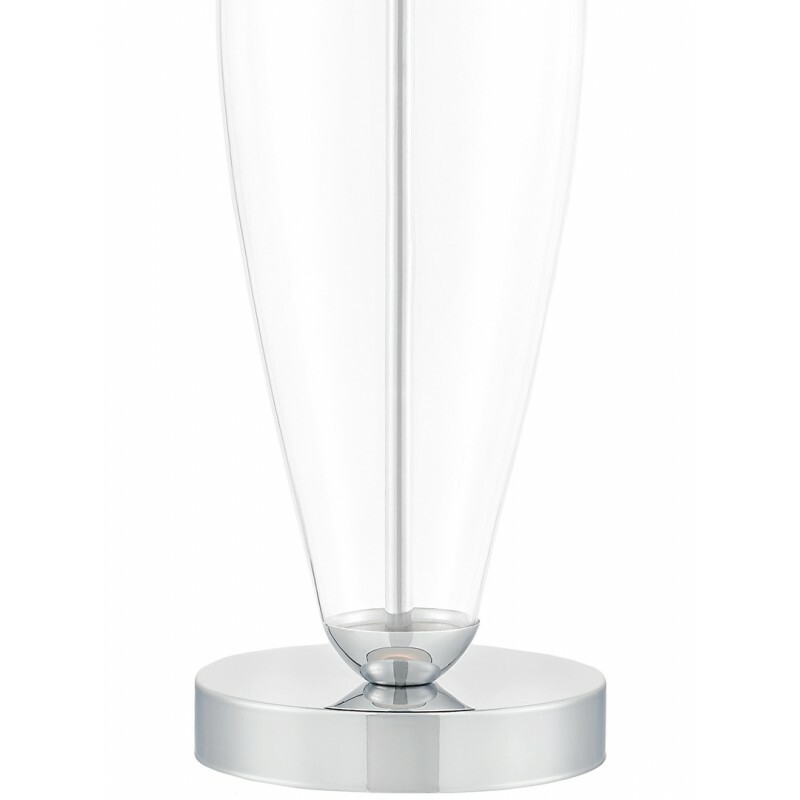 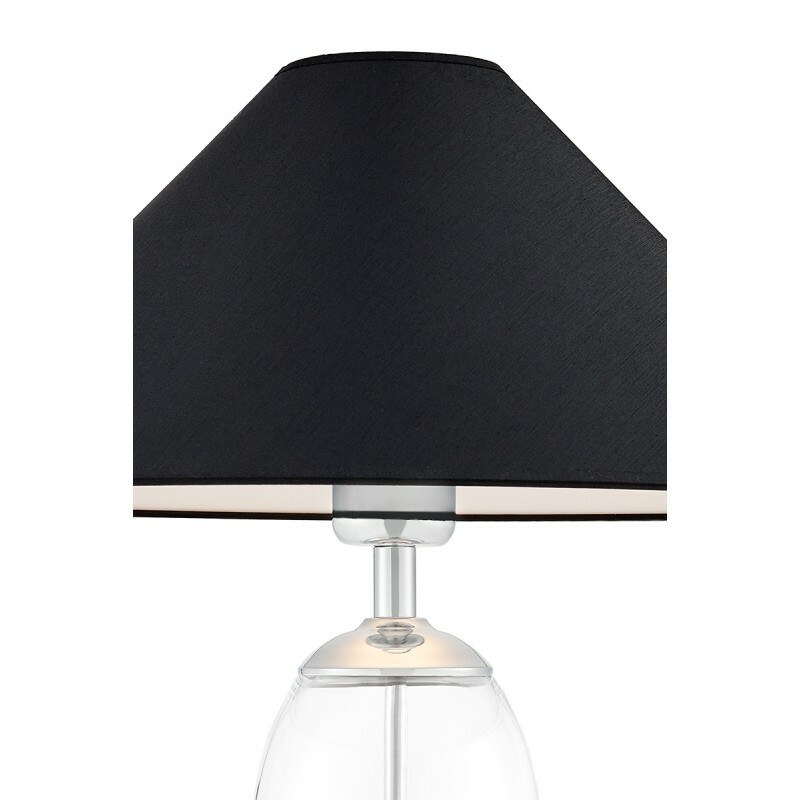 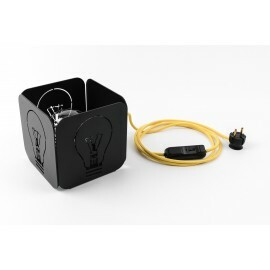 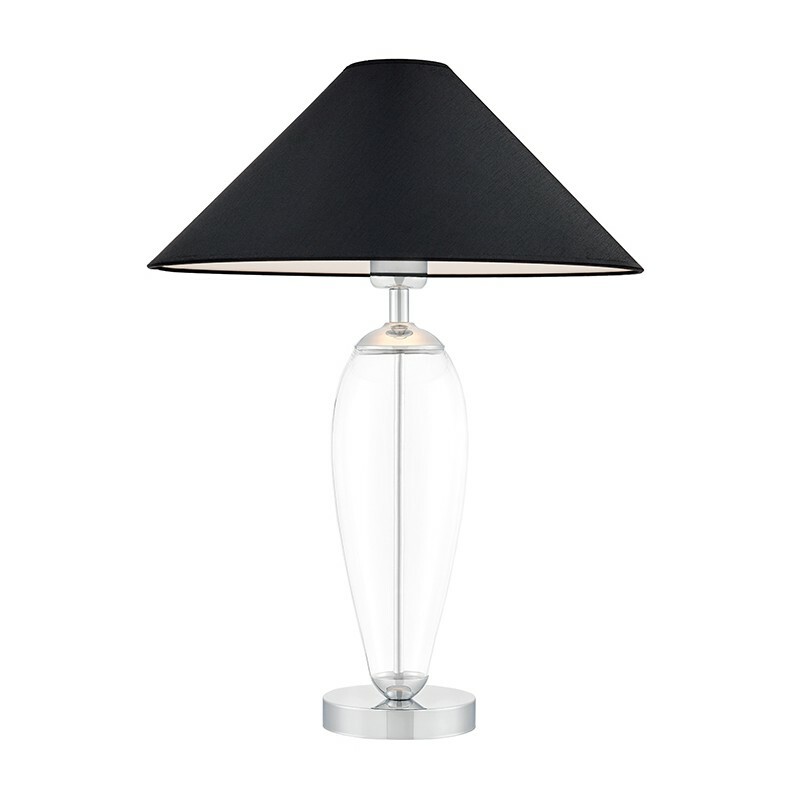 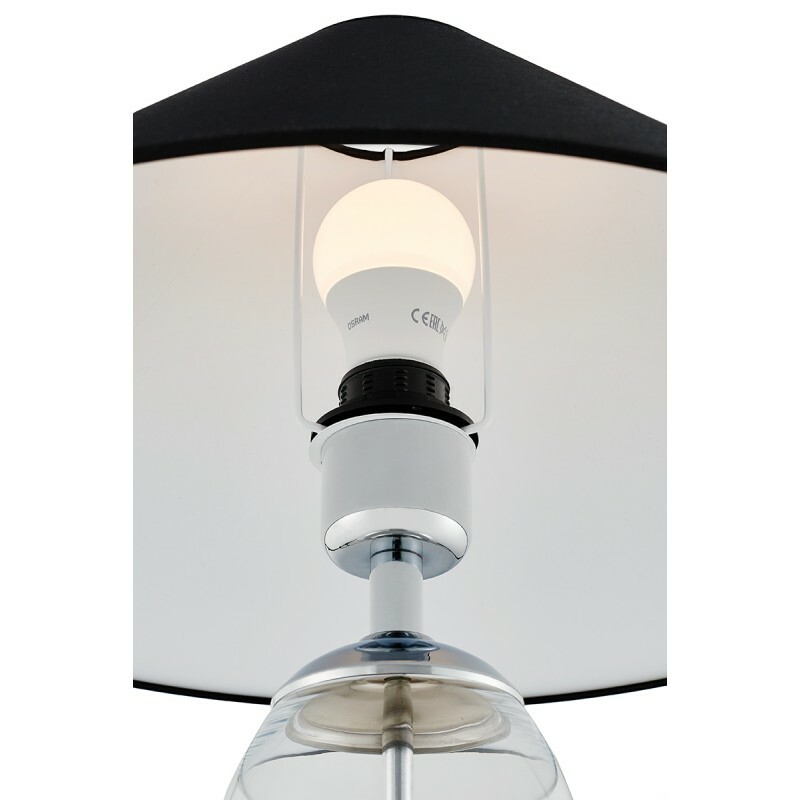 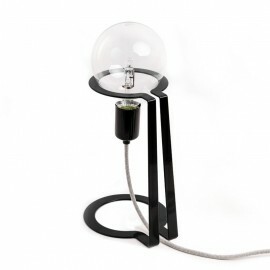 The lamp design combines a classic form and a universal color combination. 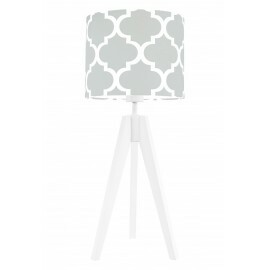 A gentle line of fabric shades - white, gray or black - blends in perfectly with the unforced elegant shape of the bases. 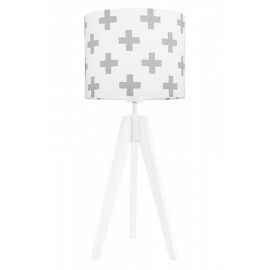 Neutral coloring combined with light scattered downwards will be like a balm for weary senses. 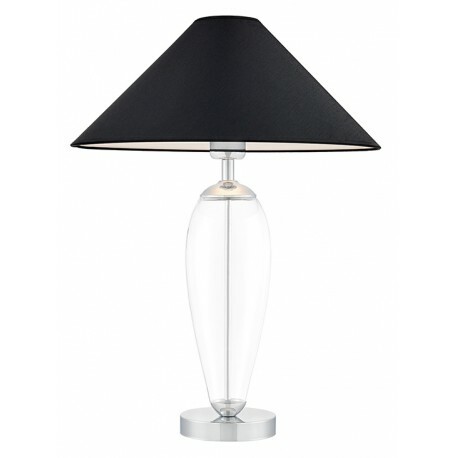 - Frame color: transparent, chrome, shade color: black. 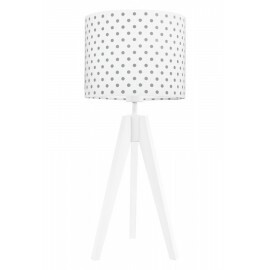 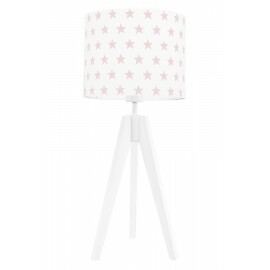 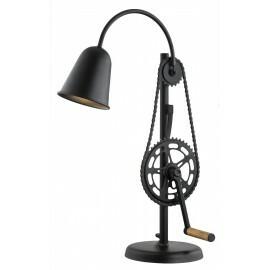 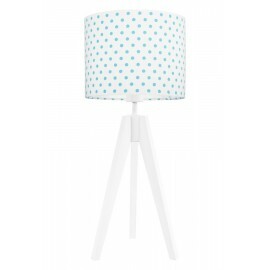 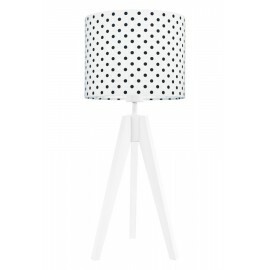 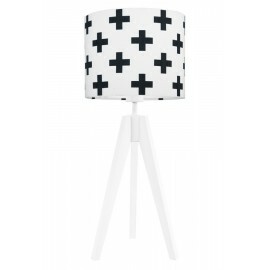 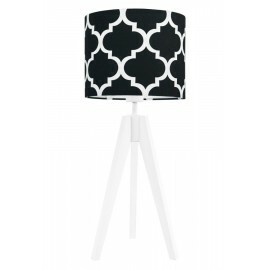 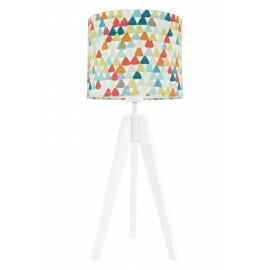 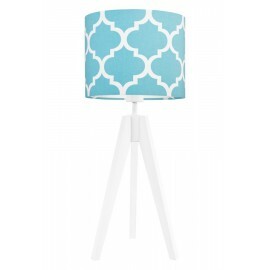 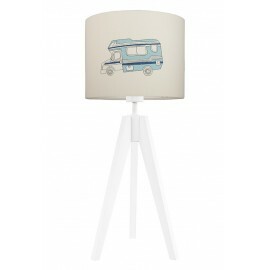 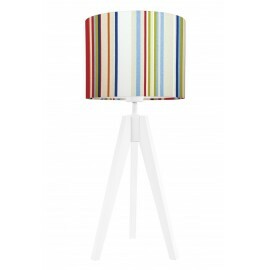 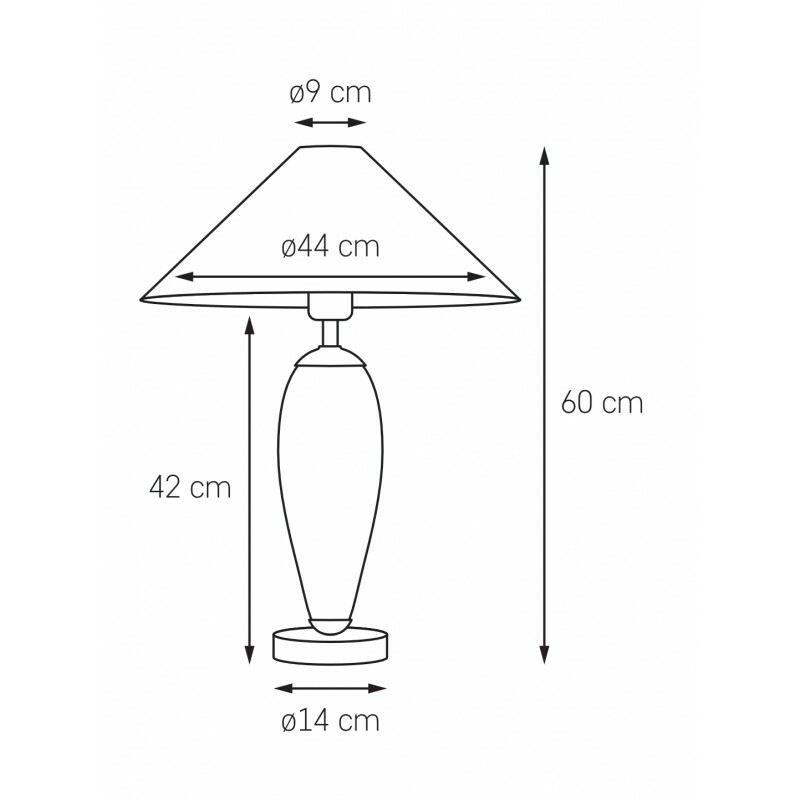 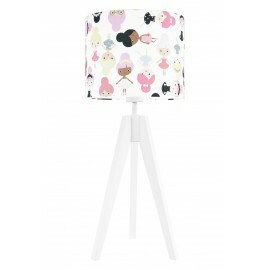 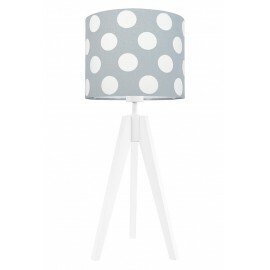 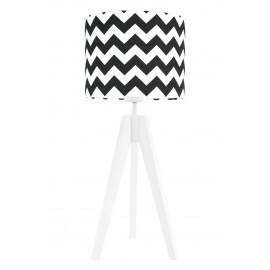 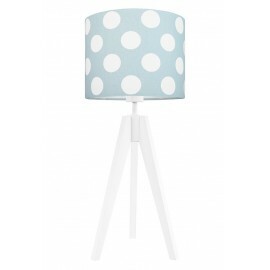 - Product size: height 60cm x diameter of the lampshade 44cm.